There will be a nominal charge for breakfast. The Knights are known to have the best prices in town. Are you a new member of St. Michael? 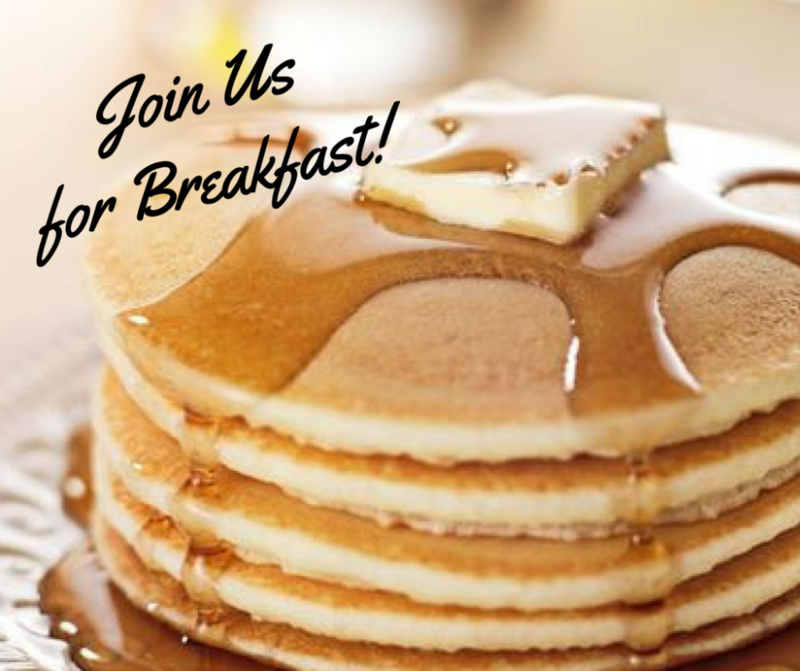 Check your welcome packet for a free coupon for breakfast!